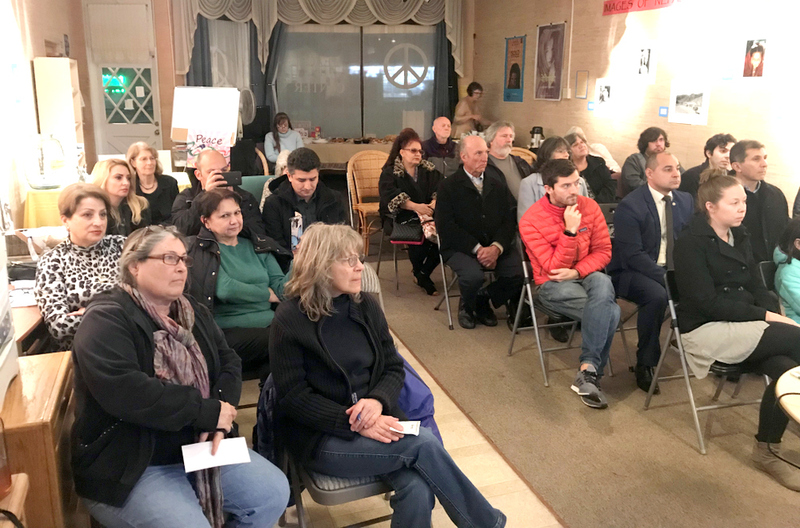 A commemorative event dedicated to the 26th anniversary of the Khojaly Genocide was held at Monterey Peace and Justice Center in Monterey, California at the initiative of the Consulate General of Azerbaijan in Los Angeles on February 26, 2018. A documentary film titled “Running from the Darkness” was also screened at the event. 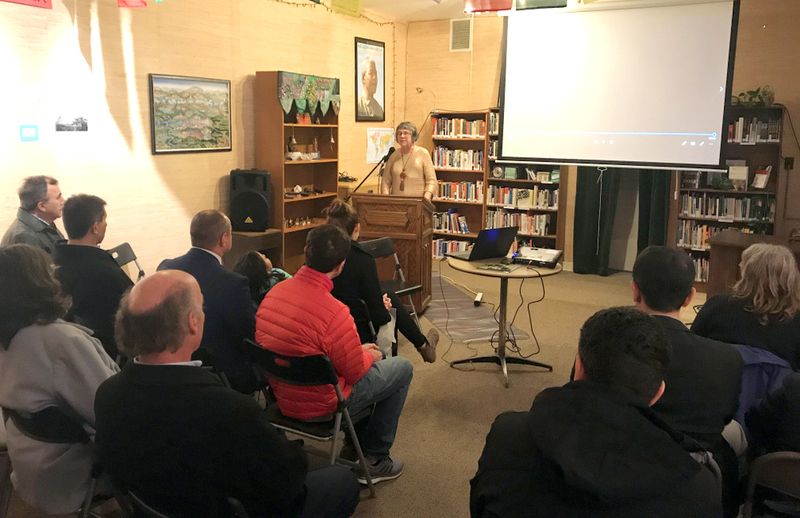 Opening the event, former Monterey Councilmember Nancy Selfridge informed the attendees about the Khojaly Massacre, one of the most brutal incidents of inhumane warfare to take place in modern times committed by Armenian armed forces against Azerbaijani civilians in February 1992. She stressed the importance to educate wider audiences about what happened in Khojaly in 1992 so that similar tragedies do not occur again. 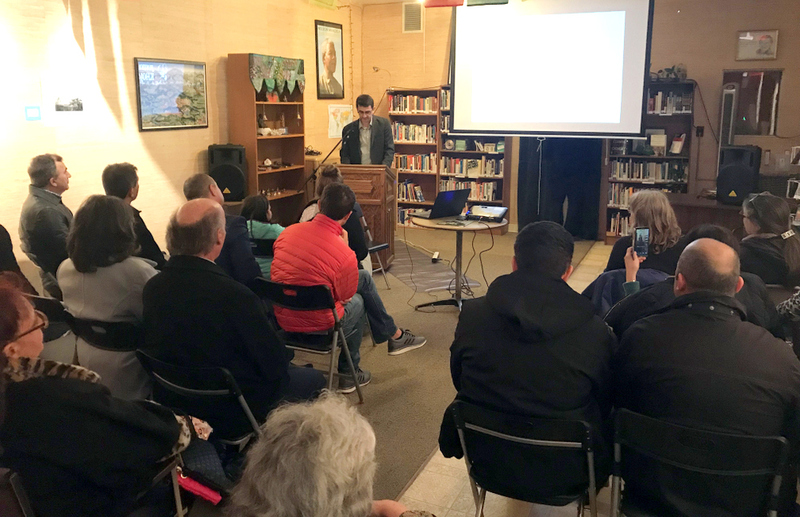 Speaking afterwards, student of the Naval Postgraduate School Emin Gurbanzada talked about Armenia’s military aggression against Azerbaijan and stated that many Azerbaijani civilians were killed and around 800 thousand people lost their homes as a result of the occupation. Despite the fact that the UN Security Council adopted four resolutions condemning this occupation, Armenia has not fulfilled them to this day. Then the film “Running from the Darkness” was screened. Produced in 2015-2017 in Los Angeles by American filmmakers, “Running from the Darkness” premiered in February 2017 at the Museum of Tolerance of the world-famous Simon Wiesenthal Center, which is one of the biggest (400,000 families) and most influential Jewish human rights organizations in the world. The documentary was also screened at the prestigious Red Rock Film Festival in Cedar City, Utah in November 2017. Based on interviews with many survivors of the Khojaly Massacre, as well with U.S. elected officials, reporters, academic experts, Christian, Jewish and Muslim faith leaders of Los Angeles and an Armenian human rights advocate, the film vividly tells the horrific story of the tragedy. 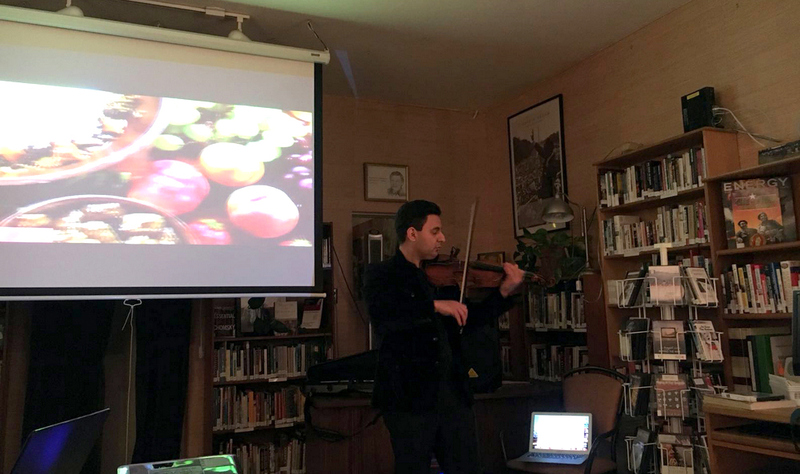 The documentary also highlights how Azerbaijan, confronted with Khojaly tragedy as well as the illegal occupation and ethnic cleansing of around 20% of its sovereign territory by neighboring Armenia in the early 1990s, did not allow the hatred and intolerance to take hold of itself, but on the contrary worked actively to strengthen its age-old identity and traditions of interfaith harmony and tolerance. 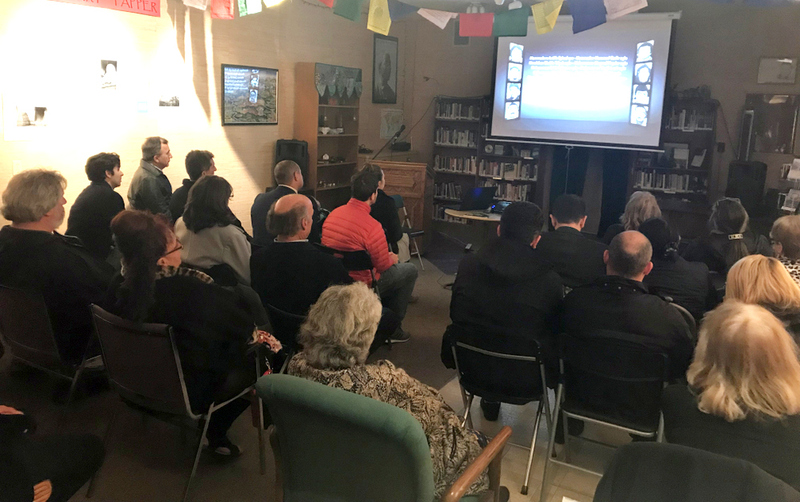 The film was received with much interest by the audience. It should be noted that Monterey and the city of Lankaran in Azerbaijan have been enjoying sister city relationship since 2011.